Disha India Education Foundation is a not-for-profit initiative that strives to redefine education and learning and thereby facilitate the reinvention of schools and the education system at large. Over the years, Disha has worked with The Heritage School on co-creating the curriculum and pedagogy for Middle Programme based on the principles of experiential education. Disha India has designed integrated expeditions for children and sponsors annual retreats and seminars for teachers and school leaders through their Courage to Teach/Courage to Lead programmes. 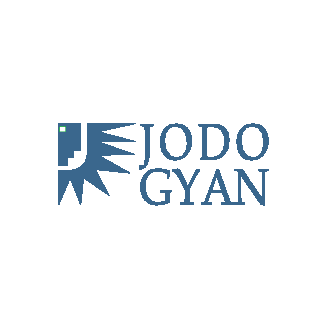 Jodo Gyan is an organisation of scientists, professionals and social activists who have come together to find workable solutions to the problems in classroom practices. At The Heritage School, Jodo Gyan is helping develop and re-structure the maths programme in the primary school, based on Realistic Mathematics Education (RME) which was originally developed at the Freudenthal Institute in the Netherlands. 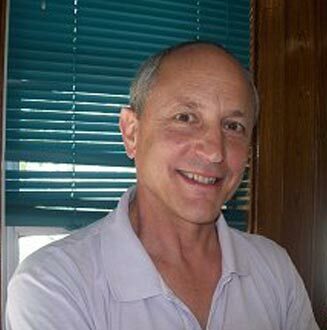 Based out of Boston, USA, Steven Levy has been The Heritage School’s inspiration in experiential learning. His association with The Heritage School began in 2010 when he conducted training for 40 Heritage educators. He works with Expeditionary Learning Schools Outward Bound (ELS) which is a national, non-profit organisation that specialises in Project Based Learning (PBL). With almost 200 schools in the US and 25 years of experience in PBL, ELS is probably the most experienced organisation in this field. Steven is helping The Heritage School implement project based learning as a part of its curriculum. The Heritage School works closely with Dr. Ravindran, a renowned counselling psychologist and trainer, on behavioural and discipline related issues. 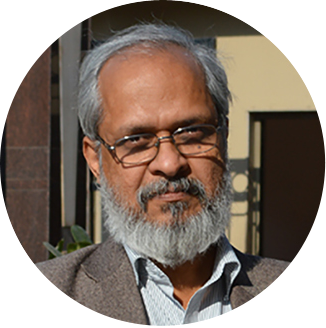 He has been involved in counselling, counsellor training and teacher education for over two decades with many reputed educational institutions in India and abroad. He is the Director of Institute of Counsellor Training Research and Consultancy (ICTRC). He is also the chief mentor of Eduexel India and chief consultant of The Helping Hand. 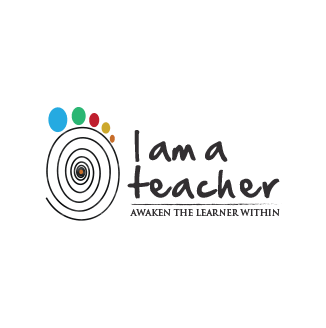 I am a Teacher is a not-for-profit organisation, aimed at building an alternate and practice-based model for teacher education. This model has the potential to transform and reinvent teacher education in the country and thus reform school education. The organisation has recently launched an innovative, one-year programme -- the Post Graduate Diploma in Learning & Teaching (PGDLT). This is a residency model and offers a unique synthesis of theory and practice, combining a year-long classroom engagement in select schools with a carefully aligned sequence of coursework. The Heritage School, Gurgaon, is the practicing school for this programme. 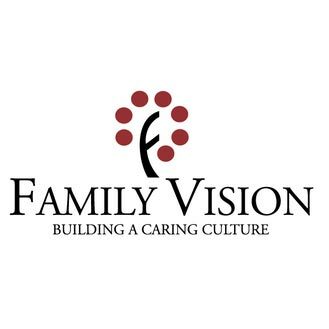 Family Vision is a training and social development organisation devoted to 'building a caring culture' in society. It believes that many of society's fundamental problems can be traced to a lack of care for our fellow humans. Its mission, therefore, is to encourage people everywhere to live the values of care, respect and inclusion. Family Vision does this through unique educational and community development programmes. Family Vision partners the Heritage School on the innovative Samvaad dialogues.